right,I will come over tomorrow. first of all ,you're not have to lose weight.You're just the standard. It's so terrible.you'd better cook youself for your health. 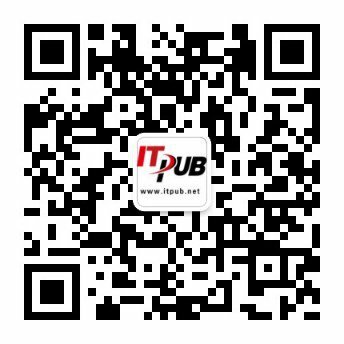 study/understand sth about computer technology and oral English,so do I.